Should you bolt your bookshelves to the wall? Could he really stick something into that electrical outlet? A curious kid can find ways to make the things you take for granted dangerous. 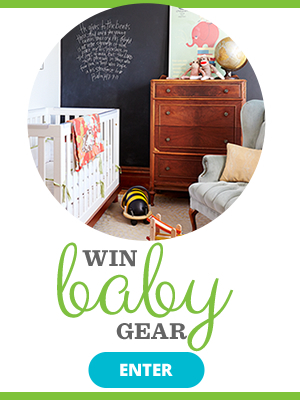 Here's how to childproof your home. 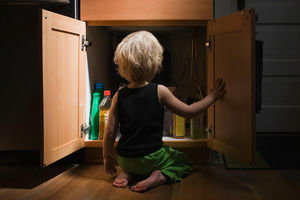 You're likely aware of common poison dangers for kids, but some poisoning hazards may surprise you. Here's what to know, and how to keep your child safe. 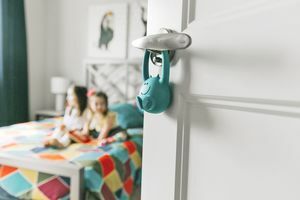 Whether you're just hanging with your toddler or have a crowd coming over for the holidays, these new childproofing products are key for less worry and more fun.